An absolute insult to the first Kahaani. 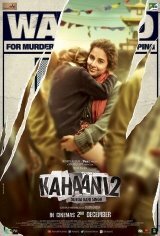 It's ironic kahaani 2 has no kahaani. Save your $13 and 3 hours of time.